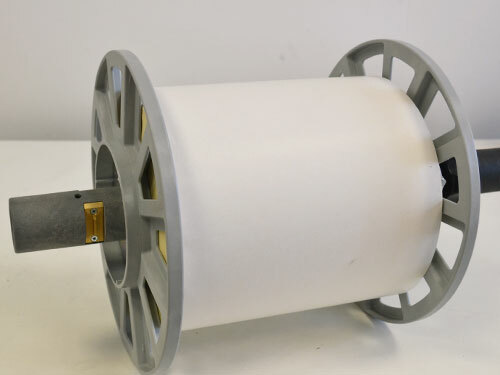 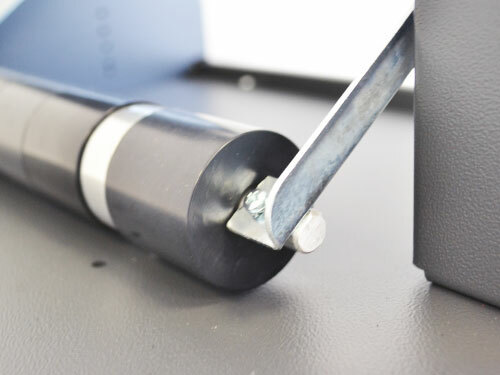 Our range of Motorized Core Holders can handle labels up to 240mm (9.45") wide and rewind or unwind rolls having outside diameter up to 250mm (9.84"). 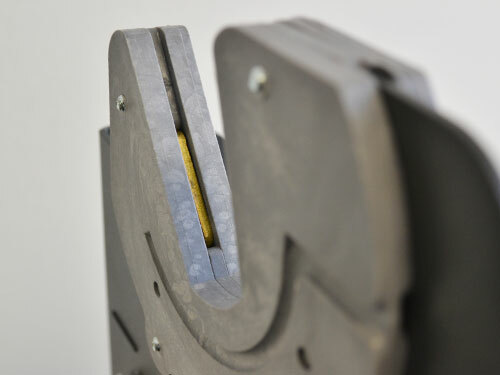 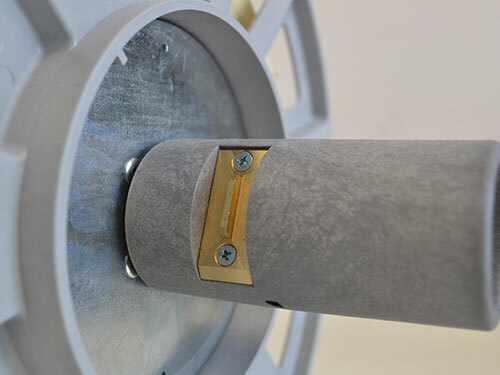 Rolls are rewinded/unwinded onto a 76mm (3") core holder and the possibility to adjust the sense of rotation, clockwise or counterclockwise, allows to rewind / unwind labels both face in and face out (only "SW" models). 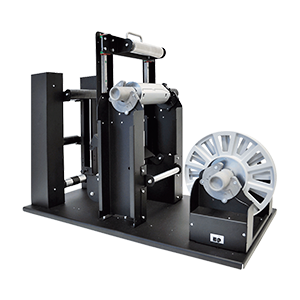 Thanks to its revolutionary design and toughness, our MCH rewinders and unwinders are perfect for high and heavy duty jobs. 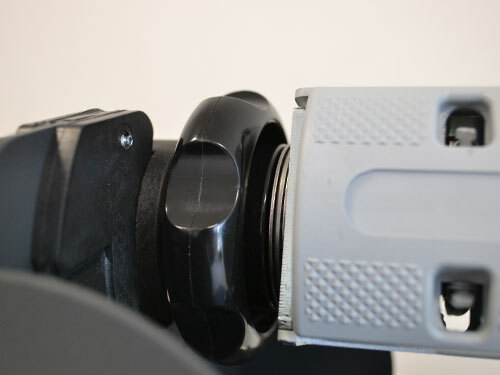 The roll weight will no longer be a problem!!! 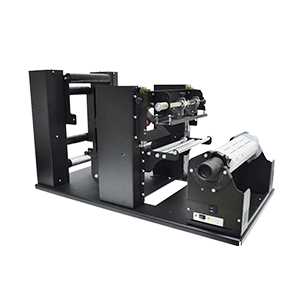 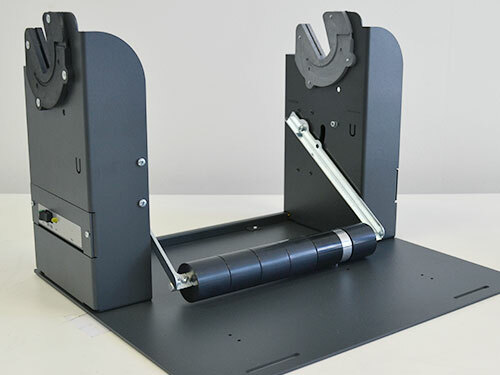 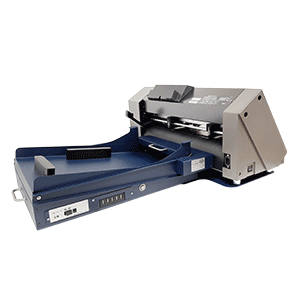 The machine can be configured as rewinder or unwinder, so depending on its use it can be placed in front (rewinder) or behind the printer (unwinder) and it can be equipped with softwares for specific use with standard thermal transfer printers or inkjet colour label printers with label back-feeding.